Halfords is reviewing its financial PR and investor relations support, after seven years with financial and corporate comms consultancy Maitland. The retailer appointed Maitland in 2009. 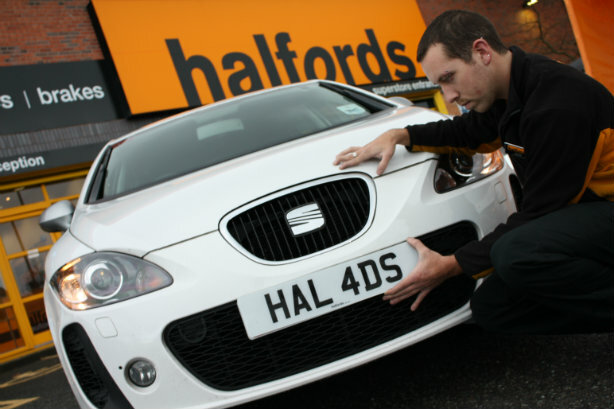 A Halfords spokesperson said: "We review our agency support on a regular basis and have shortlisted a small number of agencies to discuss our financial PR and IR support." The agency's relationship with the retailer has spanned three CEOs. Current chief Jill McDonald, the former UK boss of McDonald’s, was hired last March after CEO Matt Davies left to run Tesco's UK business. A focus for McDonald has been improving customer service and building staff morale while strengthening financial performance. Maitland is part of Havas PR, the UK's 14th largest PR player. Maitland's client roster includes recent win TUI Group, as well as Santander, Cath Kidston, UPS and Pets at Home. Halfords took on ZPR as its consumer agency in 2014.